Li L-F, Wang H-Y, Zhang C, Wang X-F, Shi F-X, Chen W-N, Ge X-J. 2013. 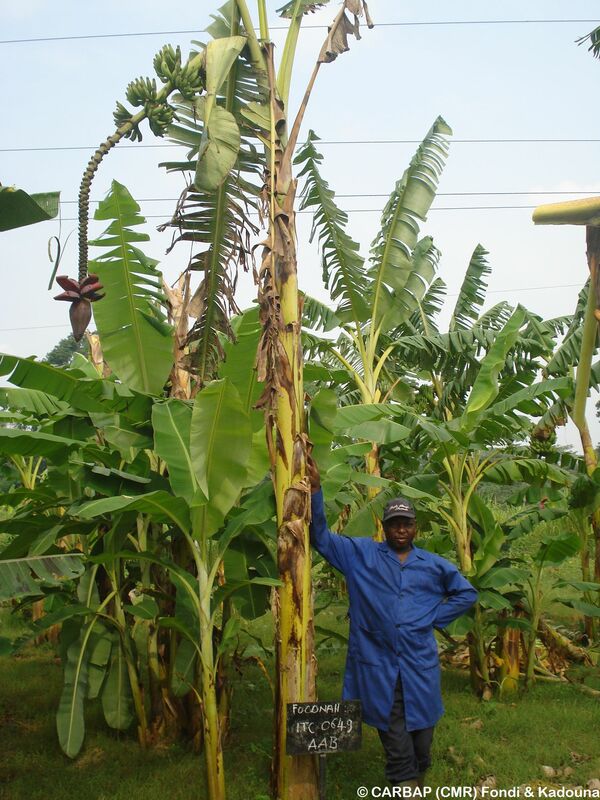 Origins and domestication of cultivated banana inferred from chloroplast and nuclear genes. PloS one. 8:e80502.